Weddings to Go Key West is one of the oldest wedding companies in the Florida Keys, and Key West. We have been doing this for more than 15 years. Over that time…performing literally thousands of weddings in every conceivable location, we have learned many valuable lessons. “Practice….makes perfect” as they say. WE’RE SAFE. 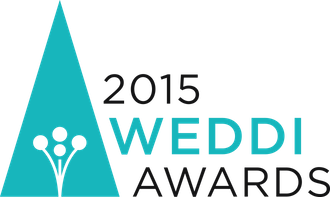 We are a full time wedding company….and weddings are our only focus. 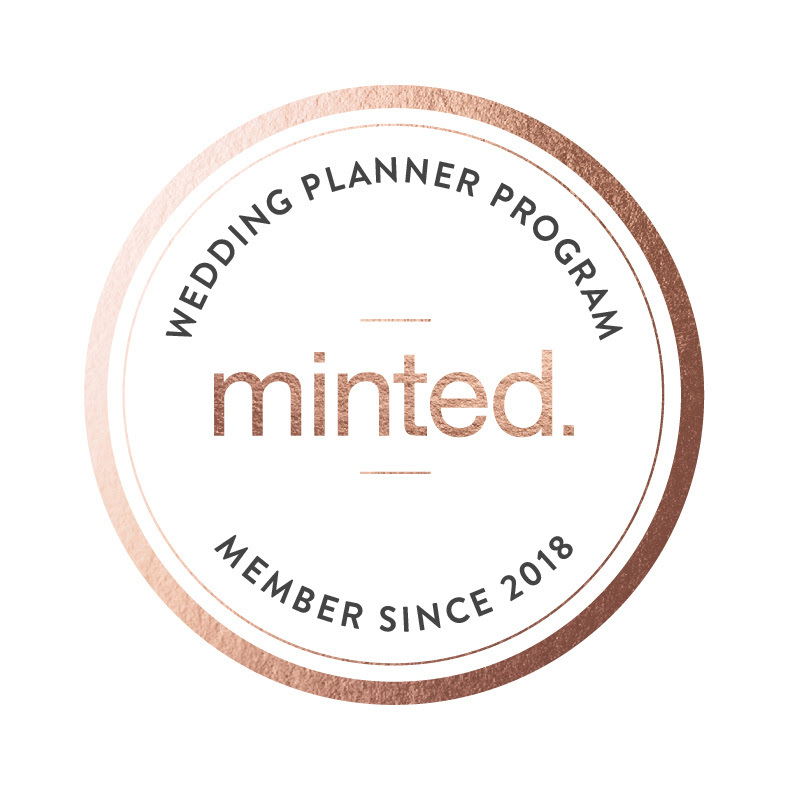 Over the years, we have literally seen over “50” wedding companies come….and go. Many of them have been part time, fly by night people with a website. We don’t just say “we do weddings in Key West” , we ARE actually located in Key West! If you’ve booked with another company who has locations all over Florida, say they do “affordable weddings” in Key West and are based on the mainland, beware! If there is ever an accident on A1A with the road closed down, your wedding WILL NOT go off as planned because they won’t be able to get here! We want you to be completely at ease knowing that you have something to fall back on. We will send you a contract for our services. If you call a company and they tell you to just pay them when you show up at the beach, you have no recourse if they don’t show up! You have NO commitment from them. If something better comes along in the meantime, they may just forget about your wedding and go with a wedding that pays more! That will never happen with Weddings To Go! 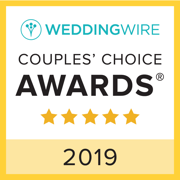 We….have over 1,200 reviews on www.WeddingWire.com. More…than any Wedding company….in the entire United States. WE….are fully licensed with Monroe County, Florida and The City of Key West. 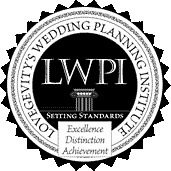 WE….have performed more weddings in Key West….than any other company. But most important to you is…..we have never , ever missed a wedding. * Your wedding will be held…..outdoors! That means….that there is no roof! ALWAYS plan for a “rain day” on the day after ….just in case. * Dress for the weather! The weather is usually pleasant…..but ….it can get hot…and it can get cold. Plan accordingly to the month that you are considering. Be sure to ask us what we think. * DO NOT DRINK. Drinking alcohol before a wedding…..is wedding suicide. IF you have to drink before you get married……don’t get married. It’s that simple. WE…..do not tolerate drinking at weddings. The County does not allow alcohol on the beach. WE will refuse to perform a wedding if we suspect that the Bride or Groom has been drinking. Why? Well….one of the reasons is that a couple of years later, when some Attorney calls us and asks us to testify somewhere in an ugly divorce case……because the Bride or Groom says that they “didn’t know what they were doing”…..because they were impaired and under the influence of alcohol”…..our definite answer…..will be NO. Does that really happen? YES. * Saturday weddings: We tell everyone not to be married on Saturday. Saturdays, especially during April, May and June….are an absolute ZOO on the beach. 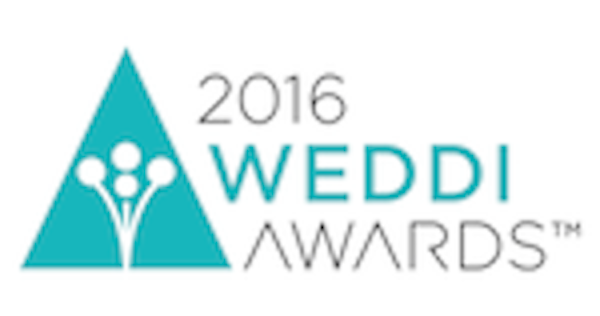 There could be 15 weddings going on at the same time…..on Saturday afternoons and evenings. 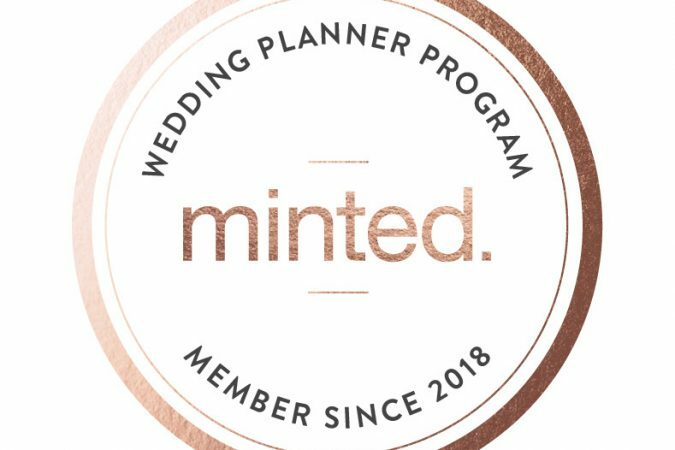 IF you want your wedding to be more private….and more meaningful……plan to do it on Monday, Tuesday Wednesday Thursday or Friday. Sunday’s are fine as well. * What time: We strongly recommend Mornings…..before noon, and Evenings……after 4 pm. Mid-day is not a good time. Why? The lighting is too harsh during mid-afternoon. Most of the year….it’s too warm mid day.